Showing results by narrator "Carol Hemmingway"
Comedy from the Voice of Yogi Bear! Daws Butler was the voice magician behind such classic cartoon characters as Yogi Bear, Huckleberry Hound, and Quick Draw McGraw. Daws also co-wrote and voiced many of Stan Freberg’s greatest comedy records, including Saint George and the Dragonet. 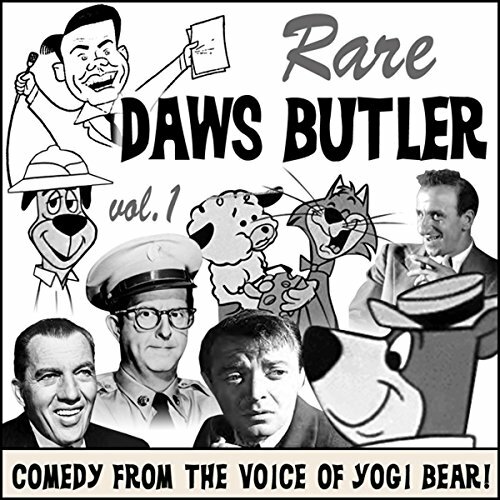 Here is a hilarious colection of rare, never-before-released Daws Butler comedy recordings.